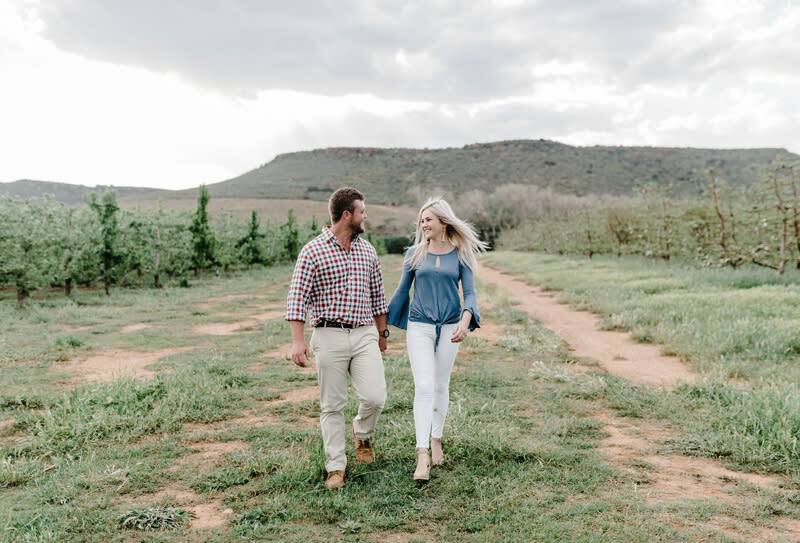 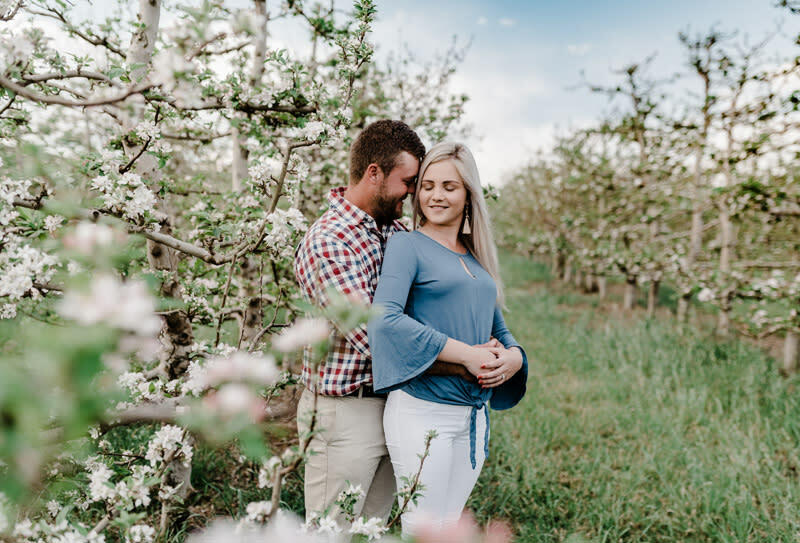 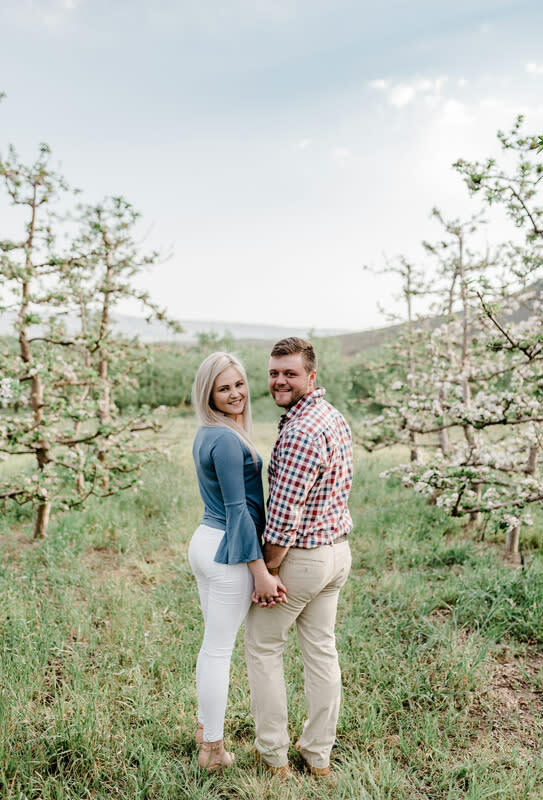 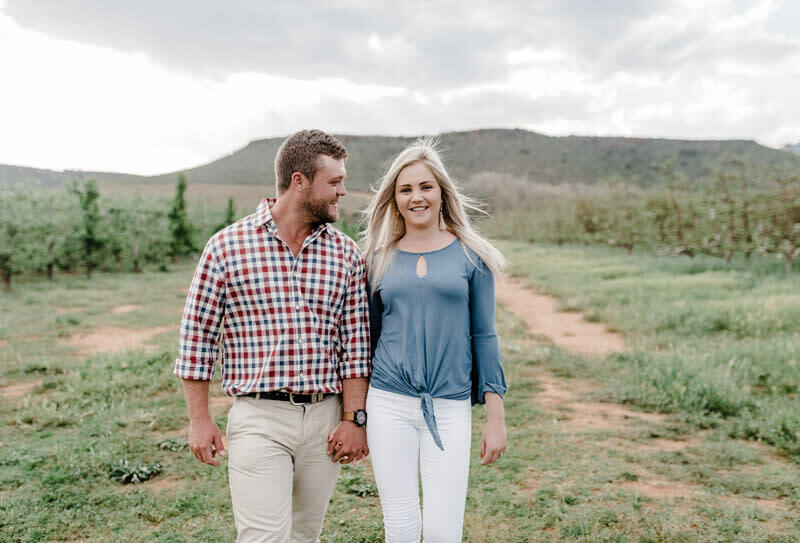 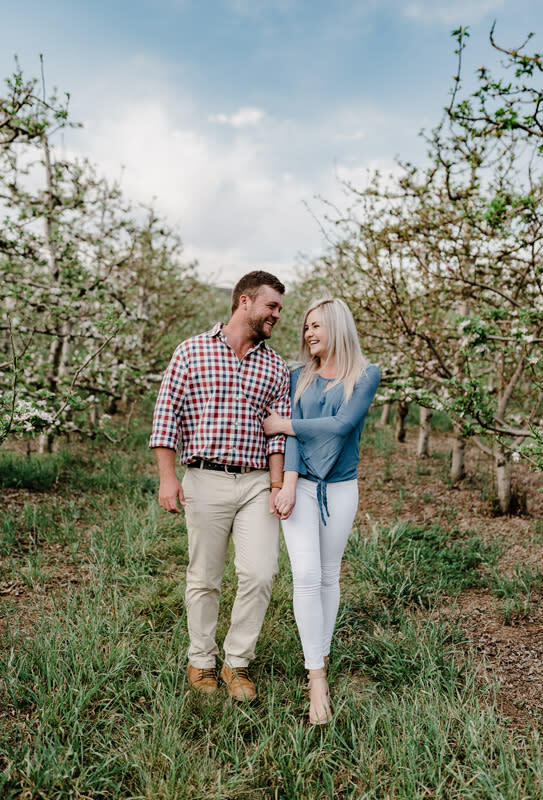 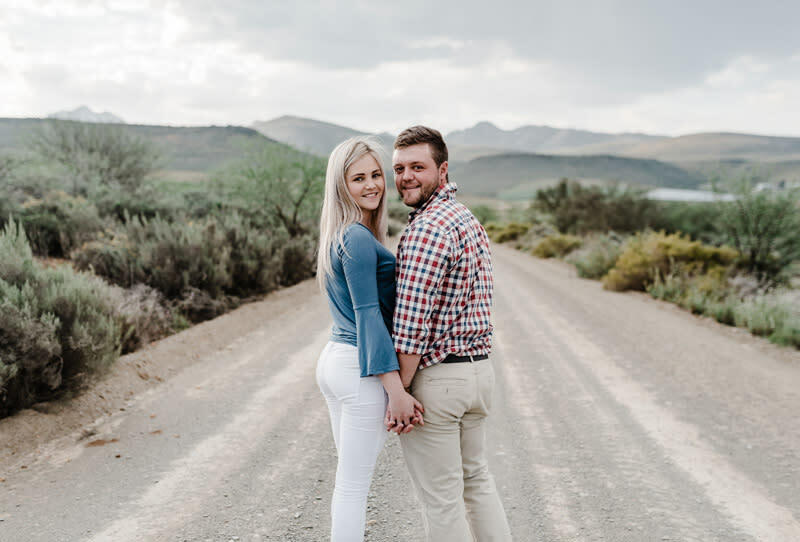 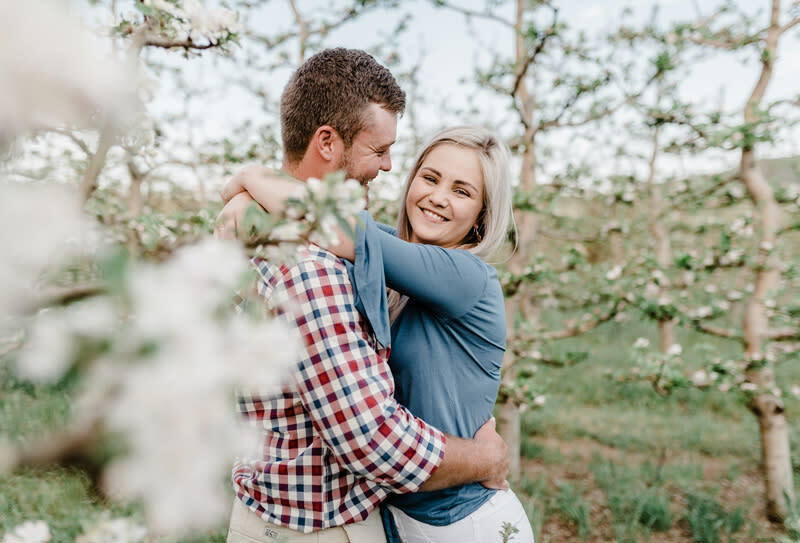 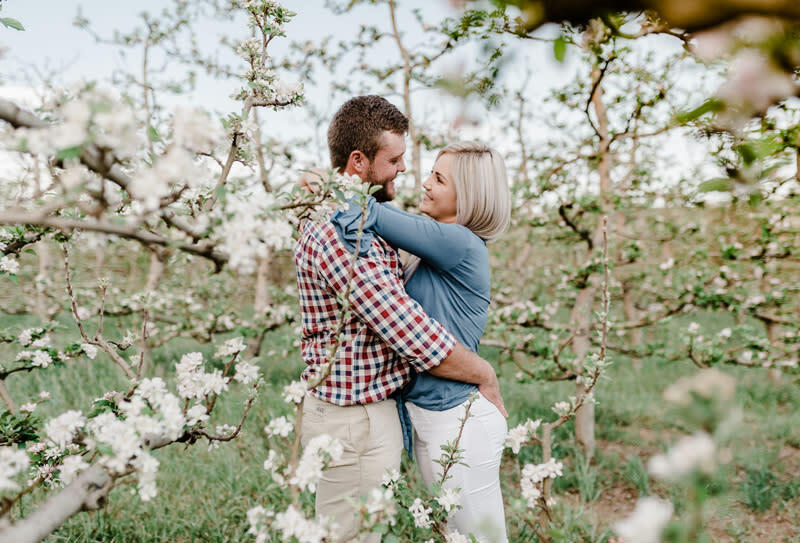 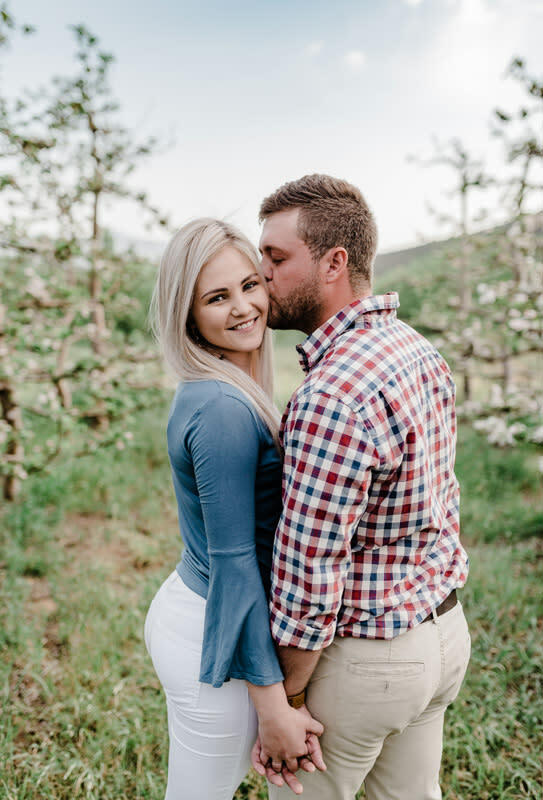 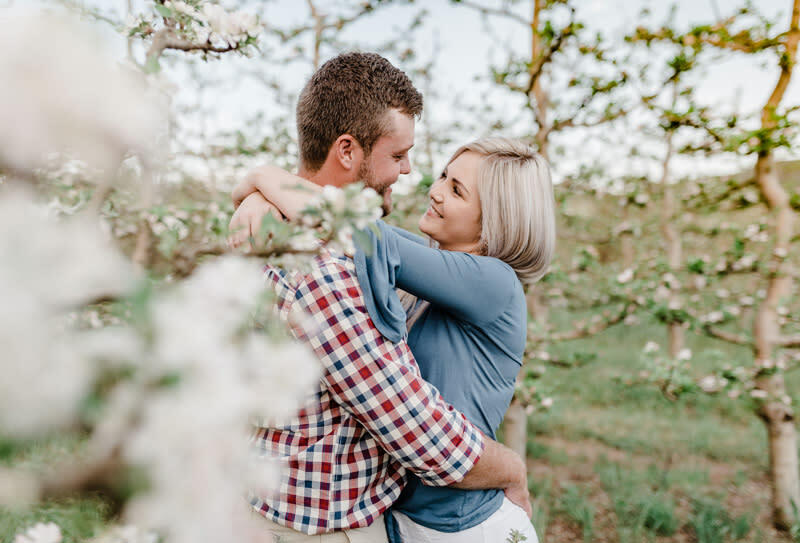 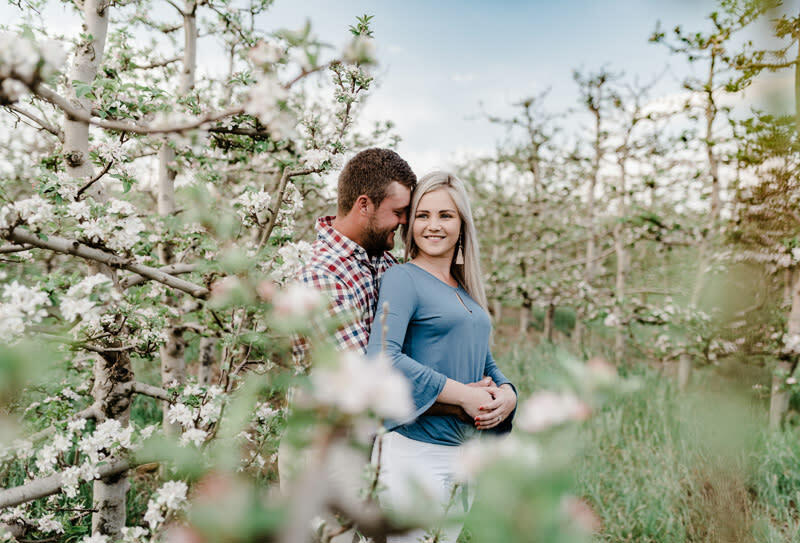 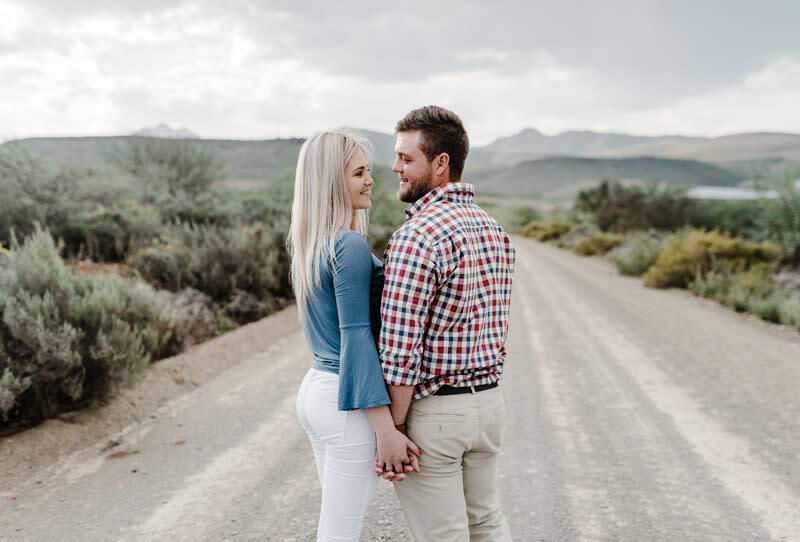 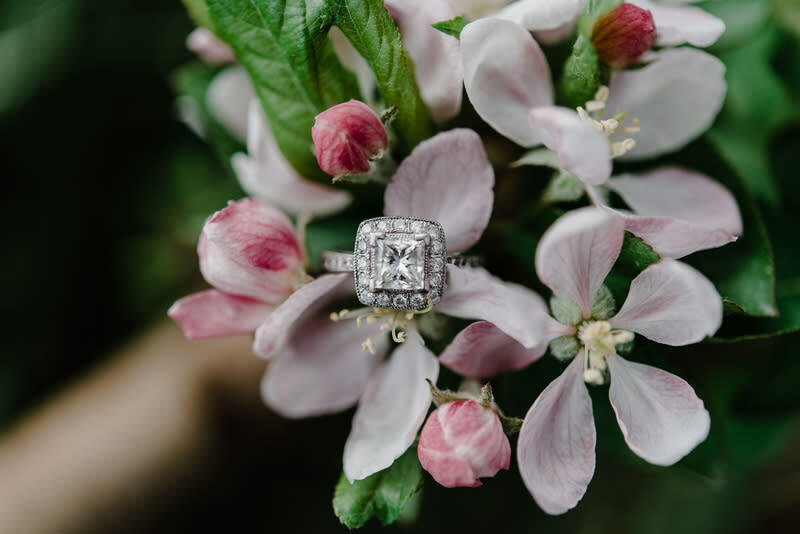 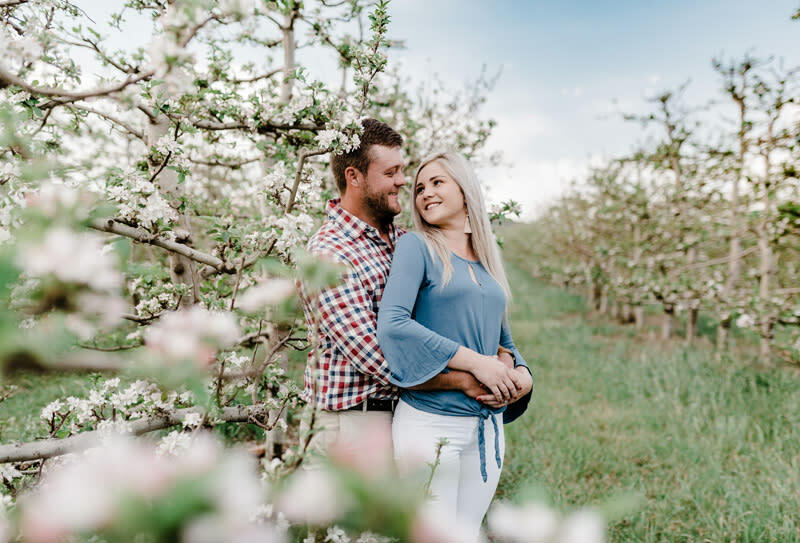 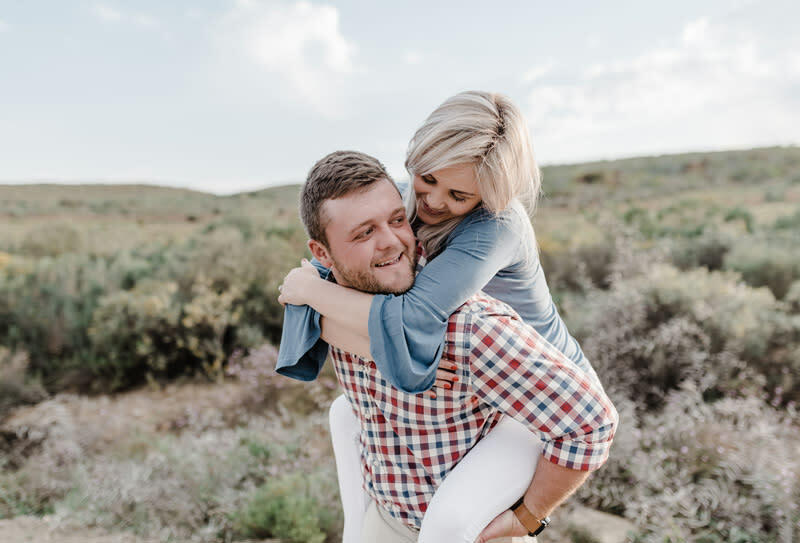 Bianca and Wentzel invited me to Wentzel family farm just outside of Uniondale, South Africa for their Engagement session. 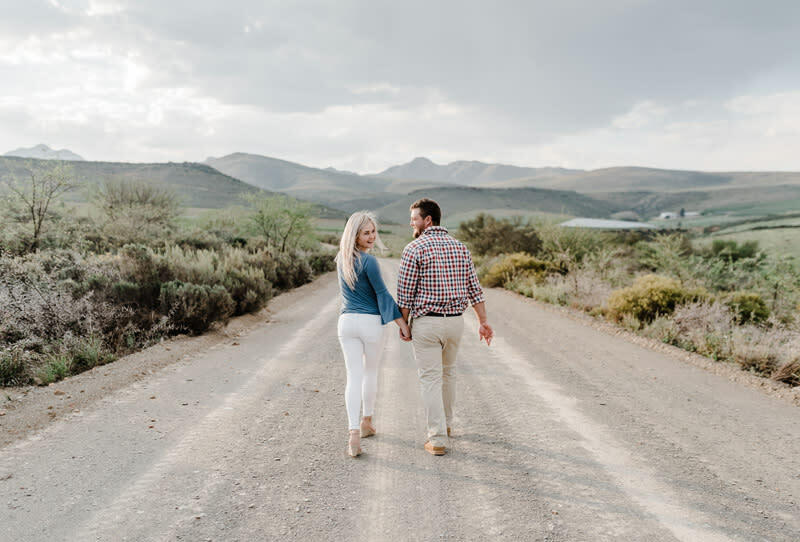 I loved the blossoms which were in full bloom, contrasting to the typical Karoo scenery. 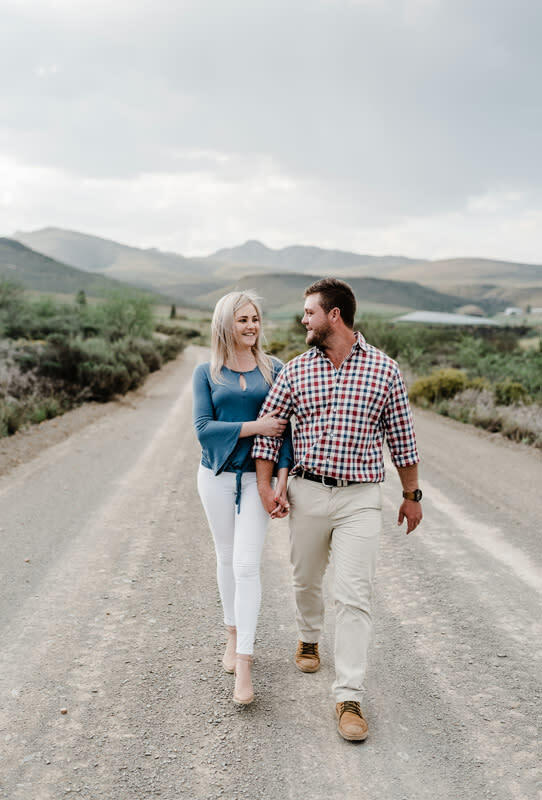 With a bit of venturing out on the gravel roads we found some time to create a few creative shots which I love to work in for a bit of edge on portraits.